Prezentare The power and wonder of the ocean is as strong today as ever, with new expeditions to its depths, and new discoveries beneath melting ice, in developing reefs, and on shores around the world. To celebrate, we are releasing a second edition of "Ocean," with the latest scientific research, coverage of major events like Superstorm Sandy and the Fukushima tsunami, and new graphics and images. 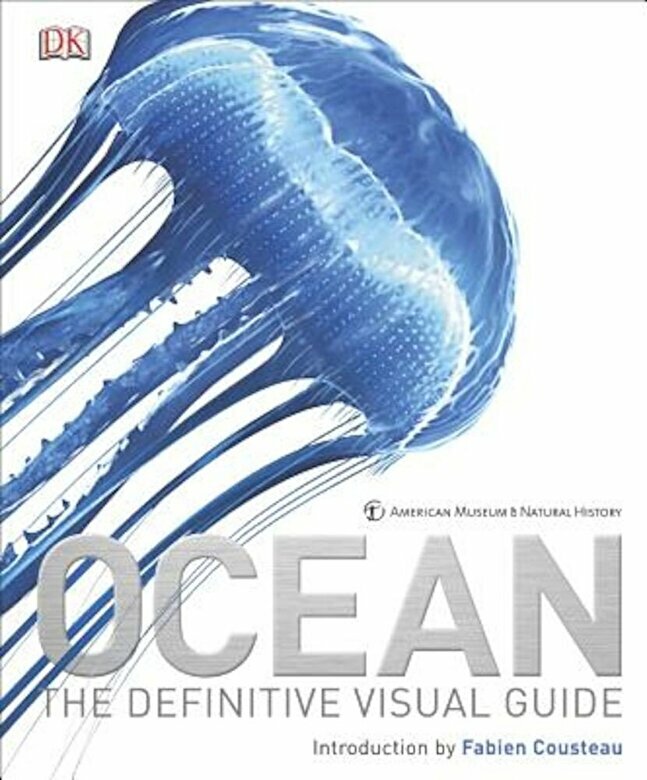 "Ocean" includes an atlas of the world's oceans and seas compiled using satellite data, brand-new 3-D Earth modeling, and remarkable photography of the marine world that explores the interaction between people and the ocean environment.